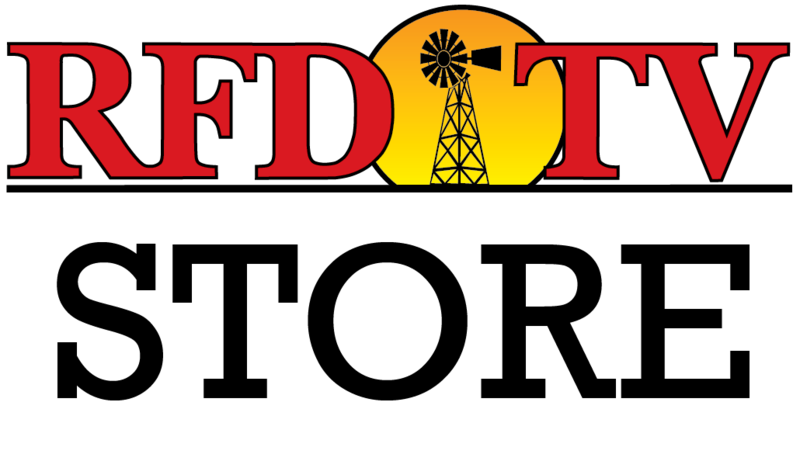 NASHVILLE, Tenn (RFD-TV) Canada plans a new round of tariffs on U.S. agricultural products including apples, pork, and wine as talks on American tariffs on Canadian steel and aluminum have stalled. Members of both political parties have shown skepticism on the effectiveness of tariffs on steel and aluminum while some have proposed quotas as an option. With Canada facing national elections this year, officials state that a new deal will need to be done by June 1, 2019. Sarah Mock reports.